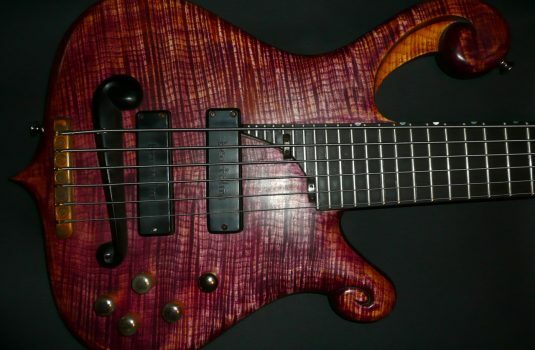 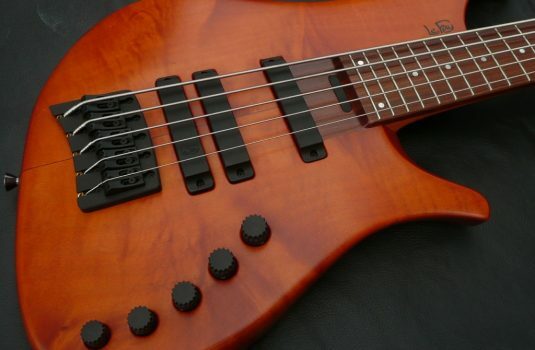 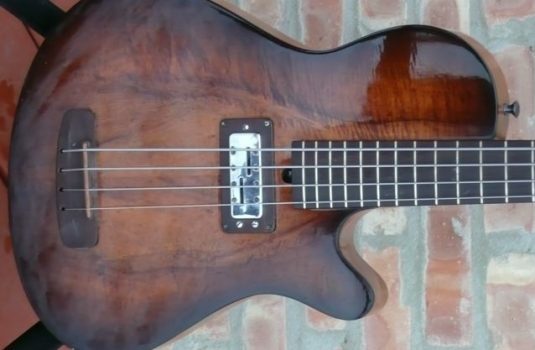 Very nice example of a historic bass design. 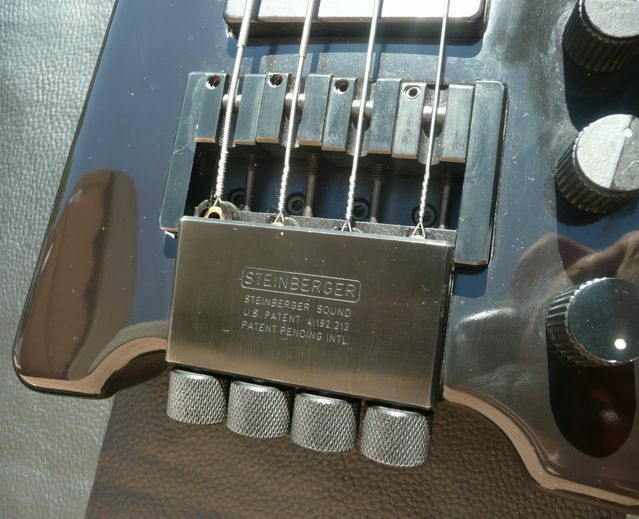 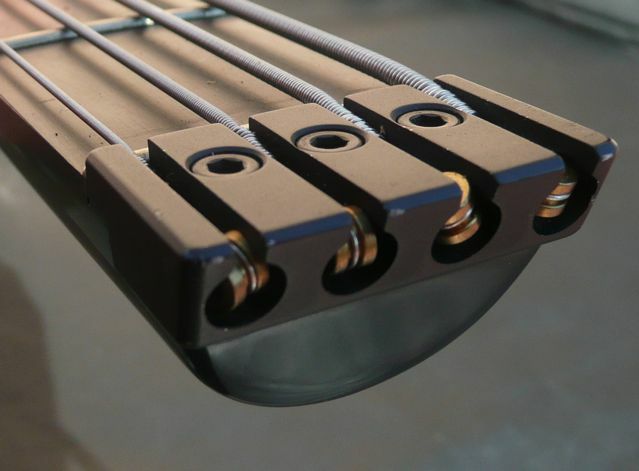 NOT a Gibson bass – see the Newburgh battery compartment pic. Strong logo. 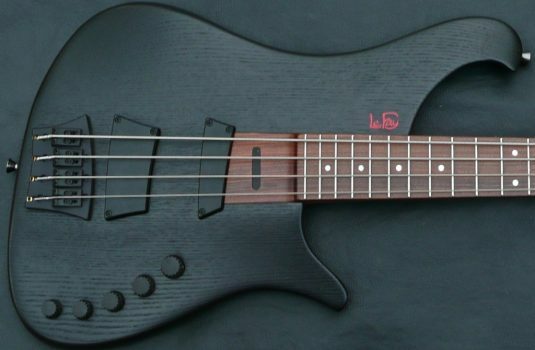 Original gig bag.